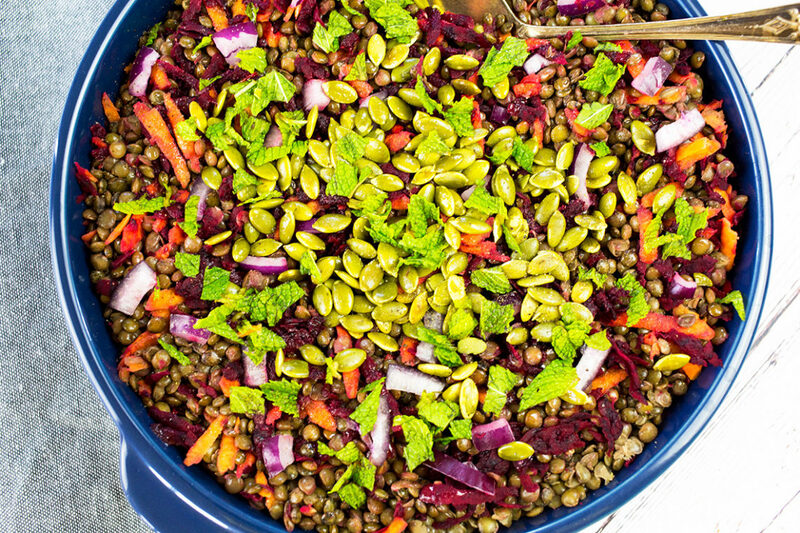 Loaded Lentil Salad – This lentil salad is hearty, healthy, nutritious and pretty darn tasty! 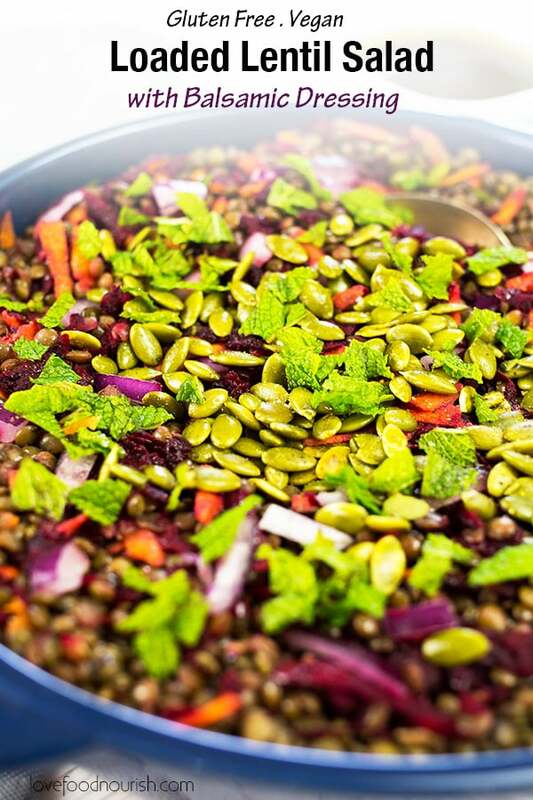 The lentils are cooked in a delicious broth along with a kick arse dressing that makes this lentil salad a simple dish that is full of flavour. 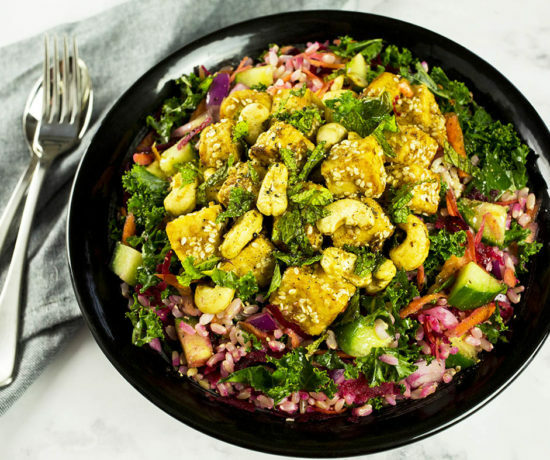 Gluten free, vegan and and loaded with antioxidant rich veggies this is the perfect tasty healthy dish to take to a potluck or picnic.